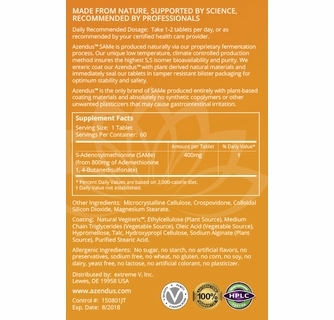 MADE FROM NATURE, SUPPORTED BY SCIENCE, RECOMMENDED BY PROFESSIONALS. 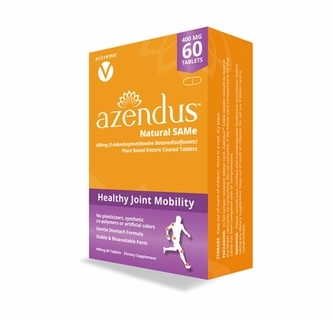 SAMe reduces sensitivity and stiffness in aging individuals and helps support healthy joints. 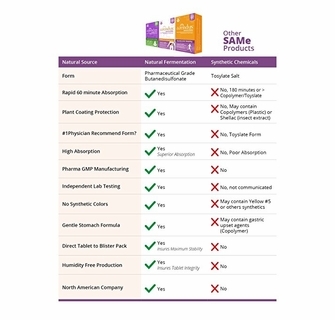 SAMe can stimulate the reproduction of joint connective tissue and improve cartilage function-the key to reversing joint sensitivity and discomfort. 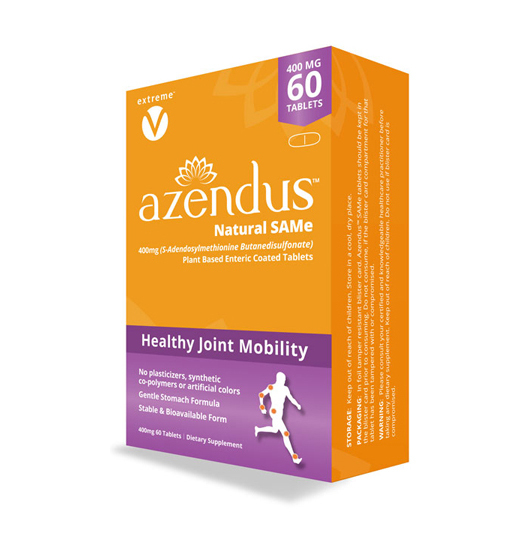 Azendus™ is packaged in individual tamper proof foil blister-packed to maximize stability and safety. DO NOT use if outer seal of blister pack is broken. Keep out of reach of children. Store in a cool, dry place. Does not have to be refrigerated. Tamper resistance blister card. 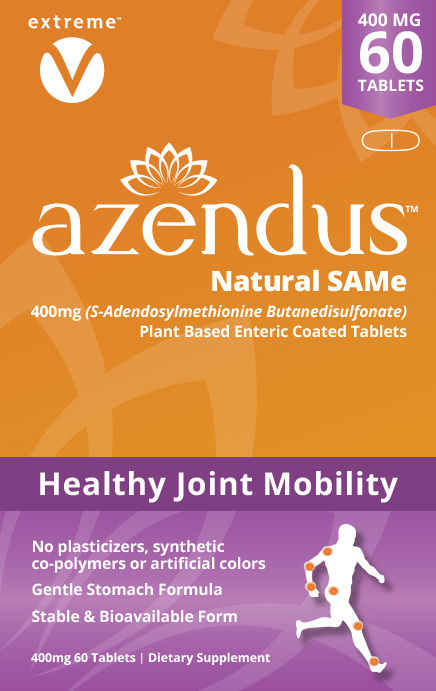 Azendus™ SAMe tablets should be kept in the blister card until you take them. Do not take tablet, if the blister card compartment for that tablet has been tampered or compromised. 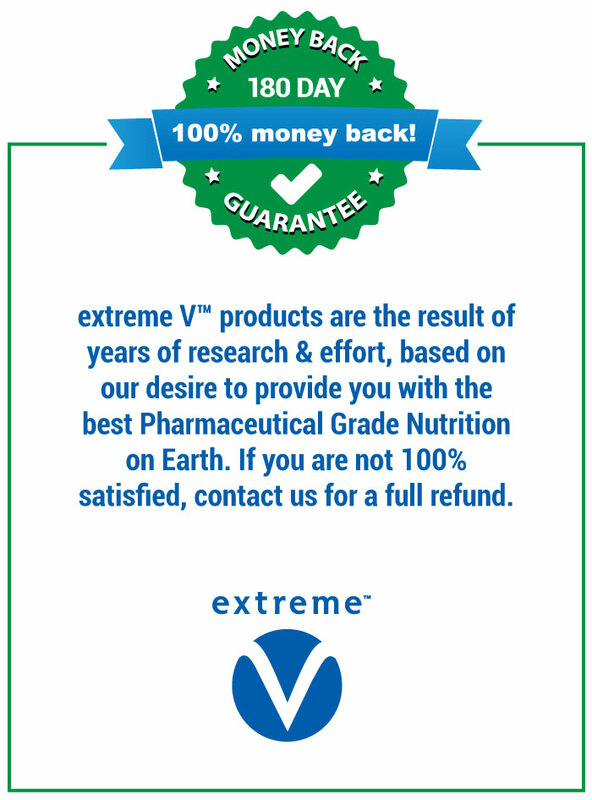 WARNING: Please consult your certified and knowledgeable healthcare practitioner before taking any dietary supplement. Keep out of reach of children. Do not use if blister card is compromised. 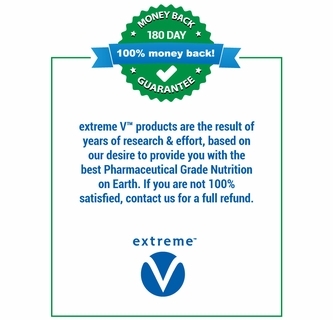 As an Integrative Psychiatrist, I have used and prescribed many SAMe products over the past 17 years. 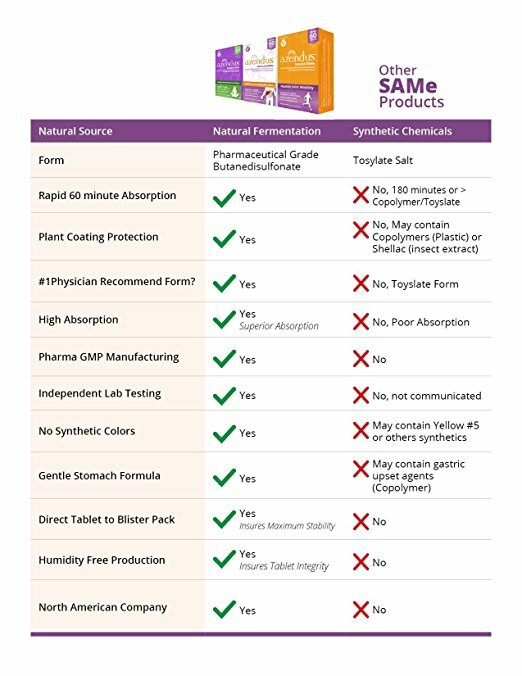 Other brands have changed their formulas to cheaper and less potent SAMe. 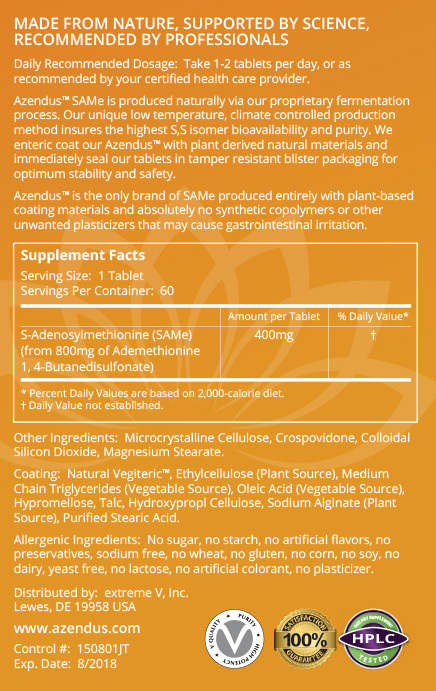 I am delighted to find Azendus contains the original pharmaceutical grade SAMe in a tablet that retains potency. 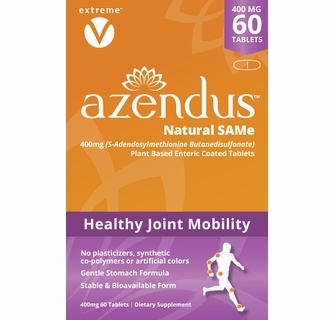 Compared to other brands, Azendus provides excellent antidepressant activity, increases energy, and enhances cognitive function.